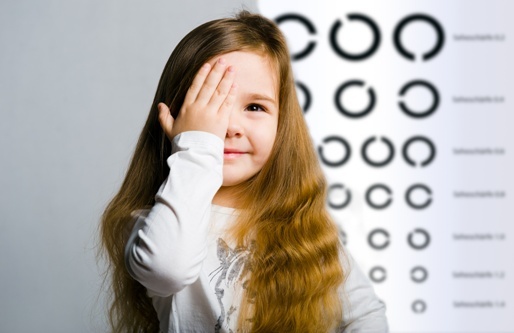 Dr. Chettiparampil recommends that you and your family members (even as young as 6 months old) have an eye exam at least once a year. At your annual visit, you will be evaluated for your vision and your eye health. There are several eye problems with disturbing symptoms that can be cleared up with very simple solutions. In some cases you may need follow up examinations, or need to be seen more frequently.